The Sacred Triduum begins today, Maundy Thursday, with the Mass of the Lord’s supper this evening. 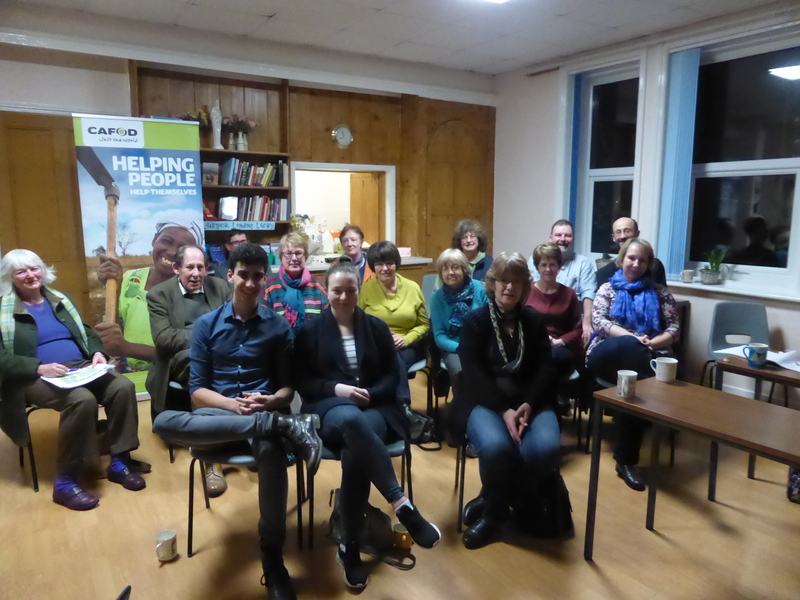 Thank you to everyone who attended the Lent Fast Day briefings around the Archdiocese, following the visit by Sr Yvonne. 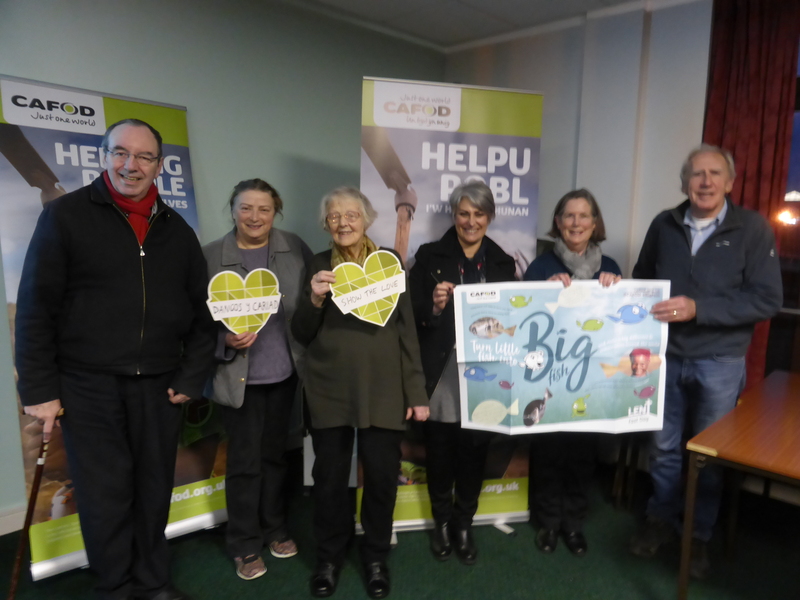 We have one briefing still outstanding – in Burry Port on Wednesday 16 March at 6 pm. We are so grateful for your support and it’s a wonderful opportunity for us to share the story behind the Lent appeal more widely. Florence lost her husband ten years ago in a mining accident. Despite being a very hardworking mother who is devoted to her family, she struggled to put enough food on the table for her family or to send her younger children to school. 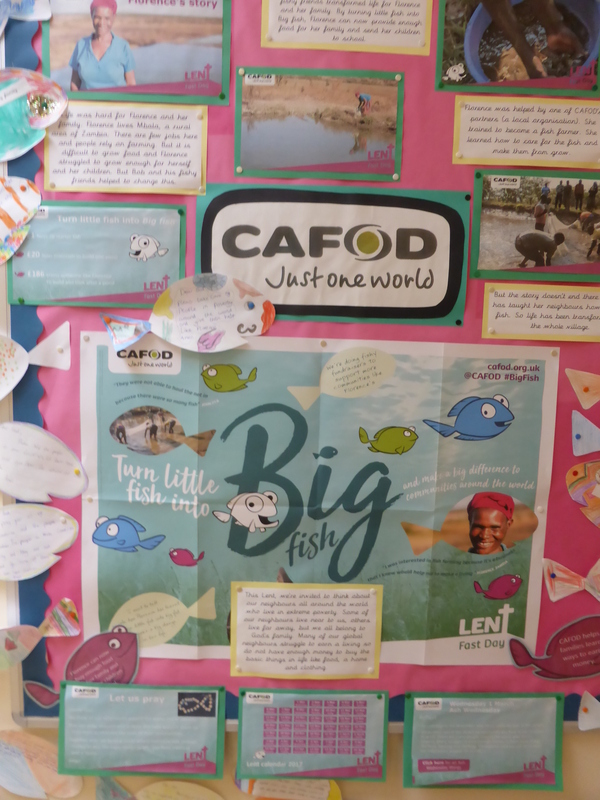 The Sisters of the Sacred Hearts of Jesus and Mary who have been working in her community for over 20 years, recognised how determined Florence was to stand on her own two feet, so they gave her 500 tiny fish as well as the tools and the training to build a pond to farm them. 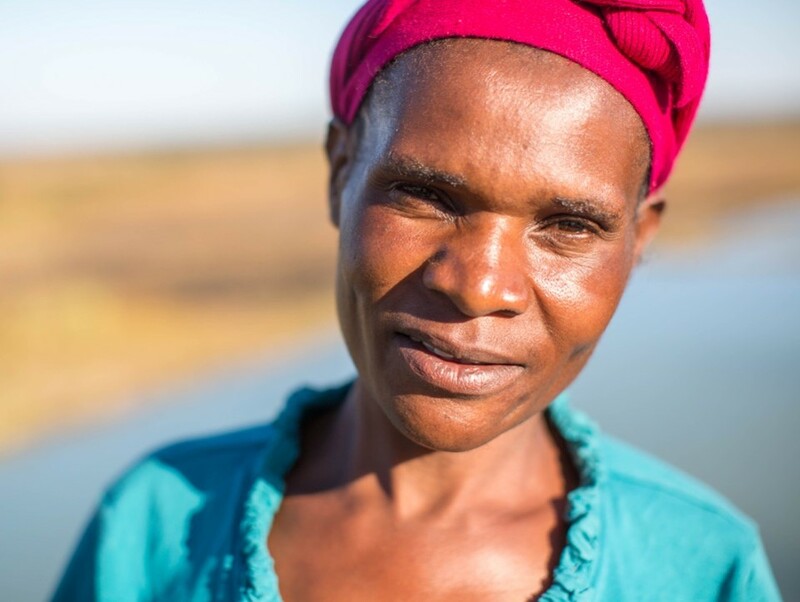 By selling some of the fish at market, Florence was able to send her children to school – to give them a future. And Florence is already giving back, sharing what she has with the most vulnerable in her community. 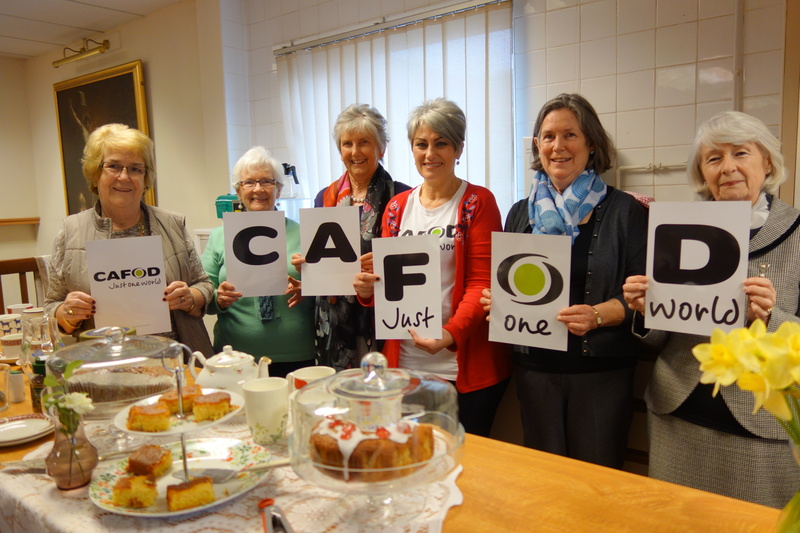 We hope that you have all found the talks, online webinar, briefings or cup of tea meetings useful – we certainly have and it has been lovely to touch base with our wonderful parish volunteers. If you weren’t able to look join us for the online webinar – all is not lost – you can access it a shorter version here on YouTube. We showed this powerpoint presentation in the briefings. And there is a very useful background information sheet on Zambia too. Other resources you might find useful are a children’s liturgy illustration and a suggested children’s liturgy sheet. Lent Fast day is this Friday 10 March when we come together to make sacrifices such as eating a simple lunch or supper. Your sacrifice and donation will support other families like Florence’s so that they too can change their lives. Just £4 will buy 100 tiny tilapia fish. £20 will proved the material to build a pond. Finally, why is so important to consider Gift Aid? 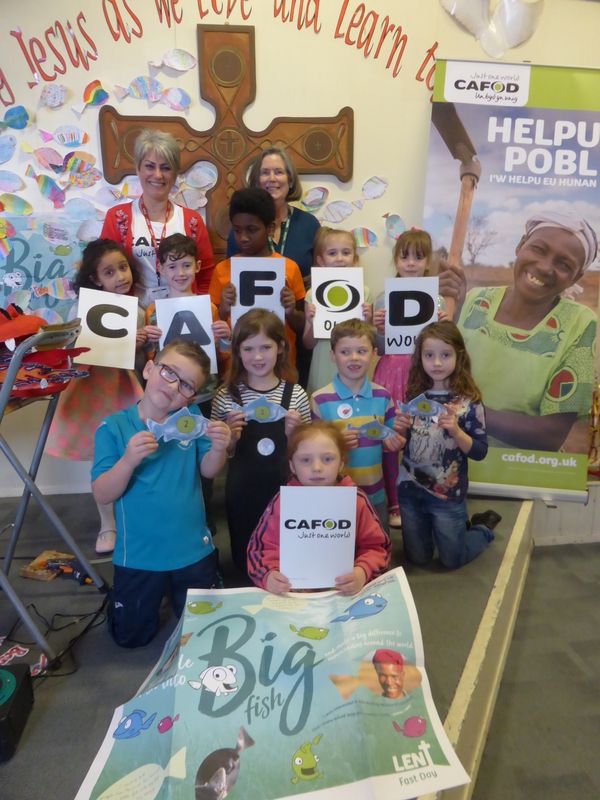 When you donate to CAFOD and fill in the Gift Aid form, you can increase the value of your gift by 25p for every £1 you give – at no extra cost to you. This extra 25 per cent makes a big difference and means that we are able to support our partners with additional funding. See our Gift Aid video to find out more and to check if you are eligible to Gift Aid your donation. Last year alone, we raised over £2.6 million through Gift Aid donations. That extra income has transformed so many lives. Thank you. On Monday 13 February we welcomed Sr Yvonne to Wales. 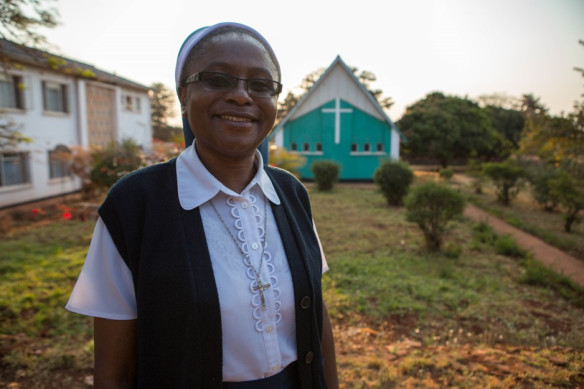 She is from the Sisters of the Sacred Hearts of Jesus and Mary who is one of our overseas partners in Mbala in Zambia. Sr Yvonne and her community are living out Pope Francis’ call to hear the Cry of the Earth and the Cry of the Poor. 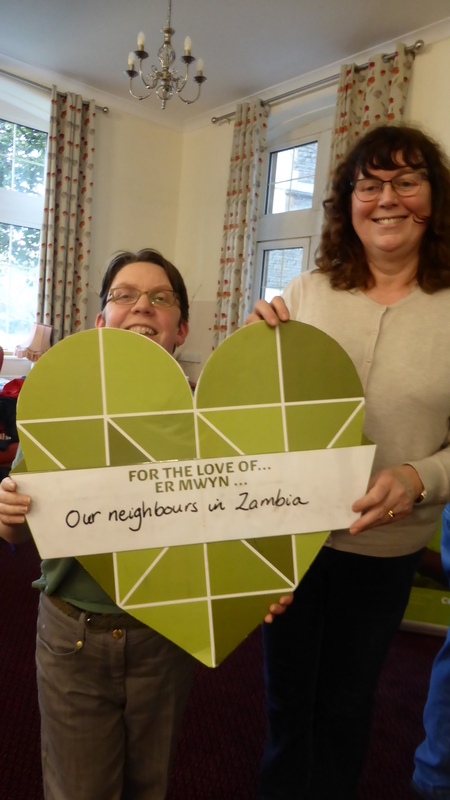 She shared her story with supporters at Nazareth House on Monday 13 February. 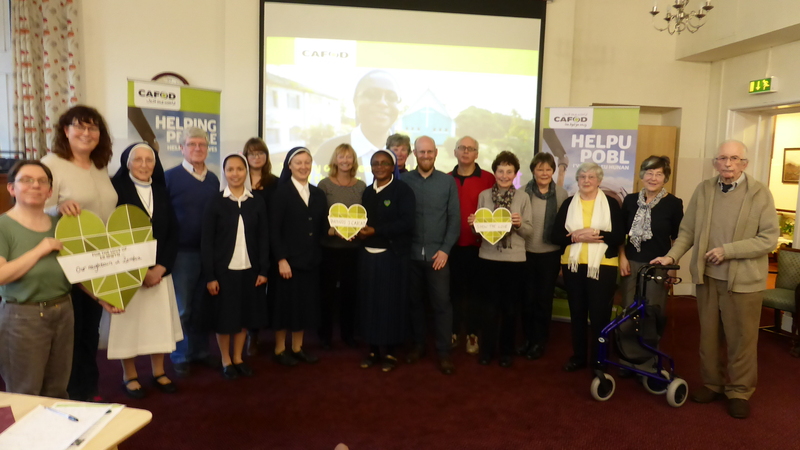 Sr Yvonne has been working with a project called “Households in Distress” supporting some of the most vulnerable communities to adapt to climate change. Sr Yvonne is also working with small-scale farmers, helping them to grow crops that are resistant to drought. Farmers who only maintain maize are much more susceptible to crop failure, especially as maize totally depends on the rains which are become increasingly erratic because of a changing climate. Sr Yvonne shared the story of Florence, a widow with two children from Zambia (pictured below) who, with your help, has been able to turn tiny fish into a thriving business and a future for her family.